But the second video actually reveals plenty – way more than just a teaser. And even from these screenshots, the “Infinite” name suggests that PPG took basically everything they’ve ever done and built a fresh synth around it. 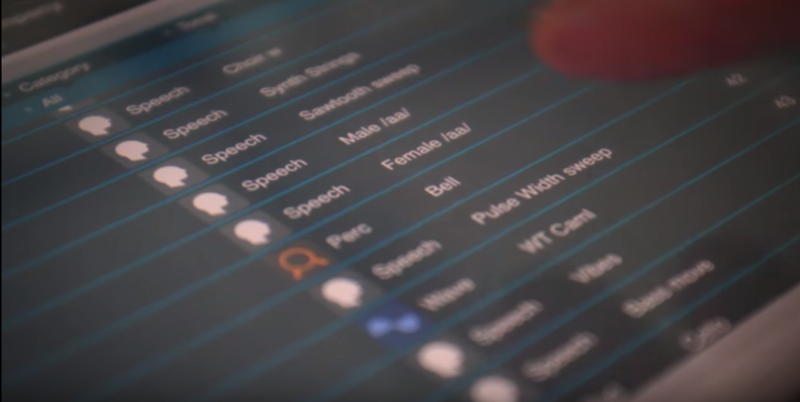 There’s vocal synthesis (à la their Phonem app and plug-in). 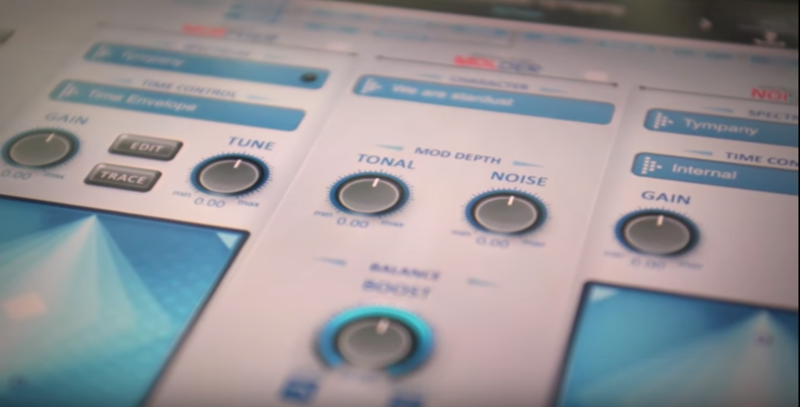 There’s also the new functions of their follow-up synth WaveGenerator, with more ways of generating and navigating and shaping waves. And then it seems there’s more. If you blinked, you may have missed something, so let’s get some frame-by-frame replay. 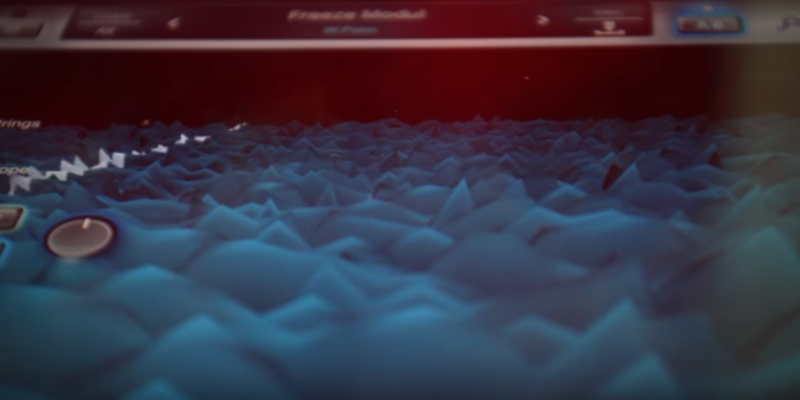 Infinite sees synth wizard Palm teaming up again with designer Cornel Hecht (who also provides the spacey background music for these videos). 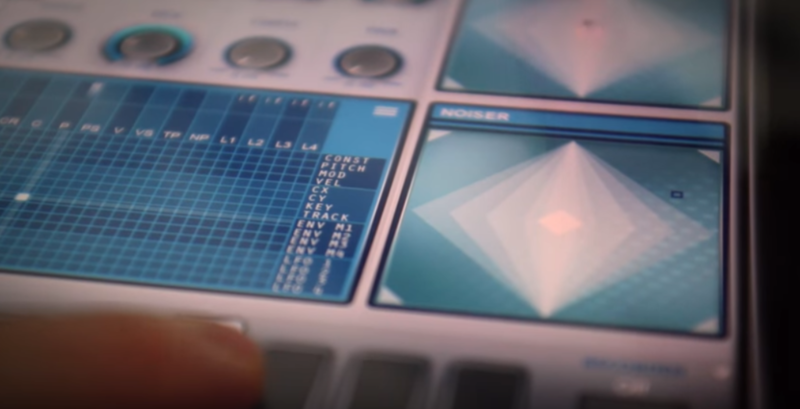 Here, we get a unique-looking synth architecture, one that adds loads of touch-accessible morphing modes for combining sounds, as well as something called the “noiser” – which appears to be a spectrally-shaped noise source. 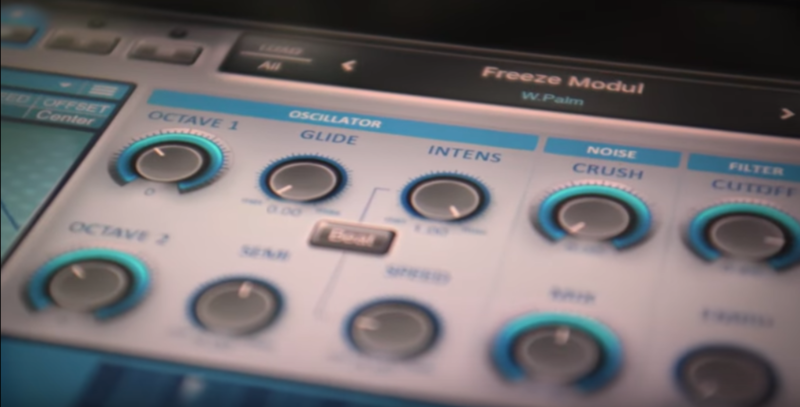 And at its heart, there’s the functionality that made the first PPG app such a breakthrough on the iPad, the ability to “touch the sound” by scanning and morphing wavetables with 3D and 2D views. 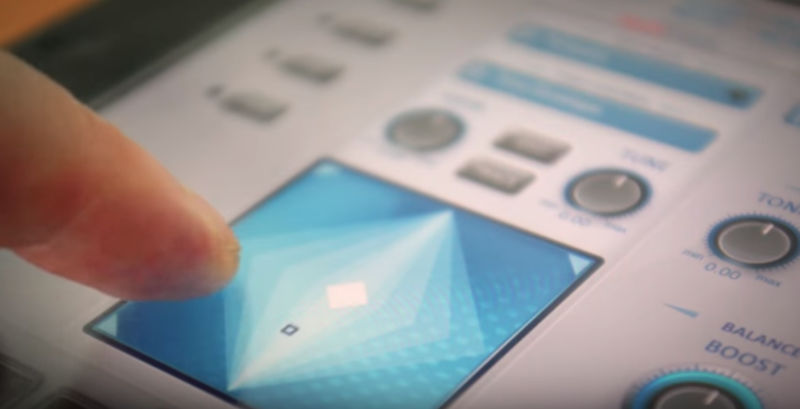 That visual seems now greatly expanded as a central user paradigm, and it seems to me that it could be reason to see iPads running this app alongside beloved hardware synths in the studio or onstage. Stills don’t do it justice, but as in the other PPG apps, it’s really getting your grubby fingers on the 3D waveform view that looks like fun. Combine that with some new vocal synth options, and … sold. 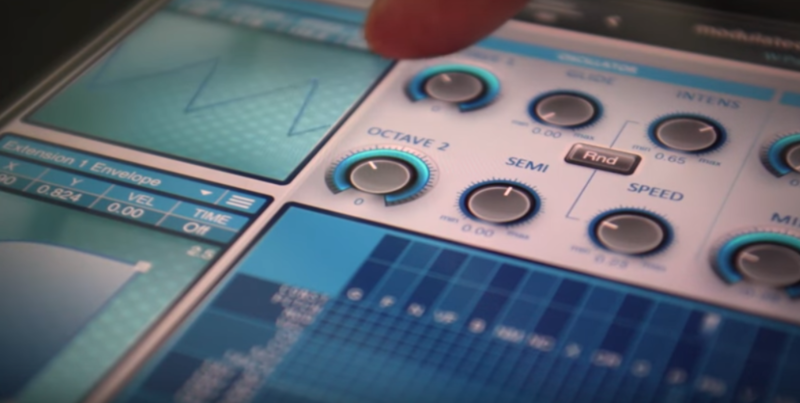 It’s about time for an exciting new soft synth, especially with Alchemy having disappeared into Logic and most of the headlines covering hardware. And for all the depth and diversity on the iPad, this could be one that stands out on that platform – not least if it’s paired with desktop plug-ins so you don’t disrupt your workflow. Ready, Wolfgang. Watching for this one. Stay tuned to CDM for this one, with team coverage by myself and Ashley (Palm Sounds).